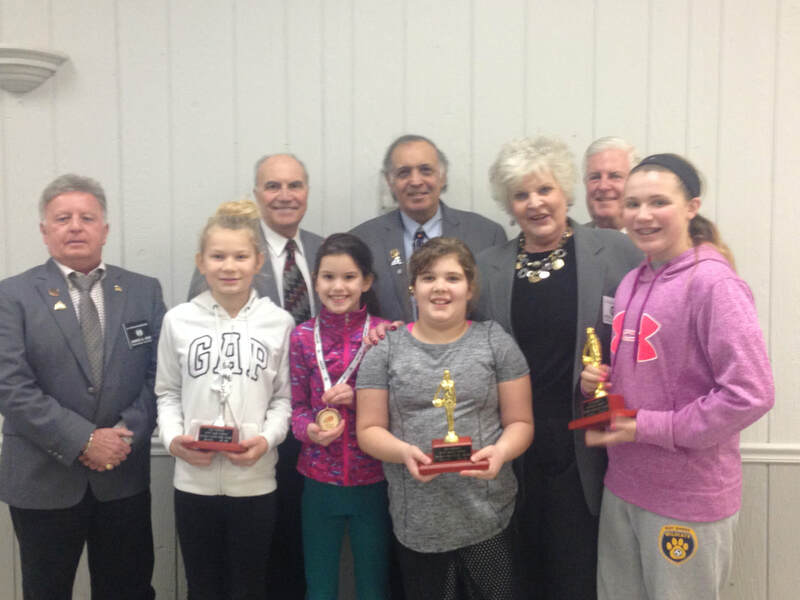 The Oswego Elks lodge hosted the Ontario District Hoop Shoot on January 20th. Congratulations to all of the winners. 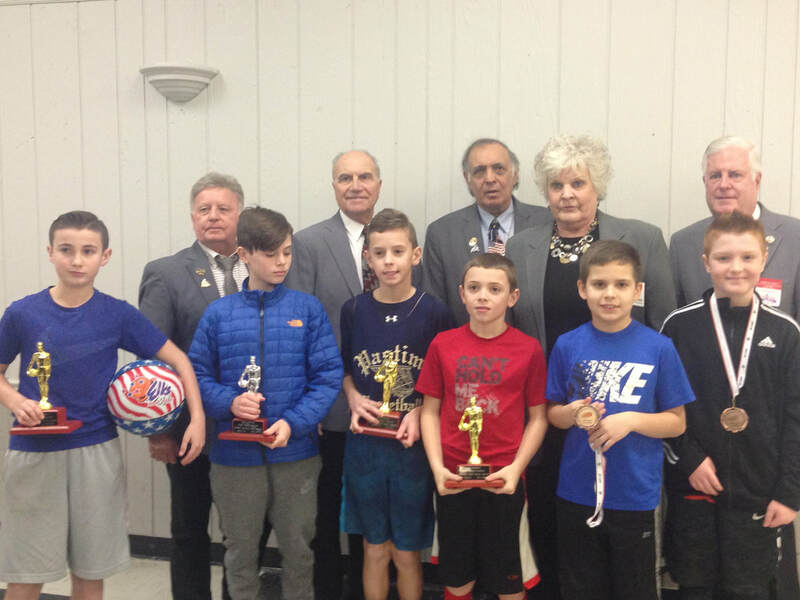 Pictured with the winners are SVP James Roe, PSP Dan Capella, PSVP John Rinaldo, PDDGER Sheila O'Connor, and DDGER Tom Kanaley. 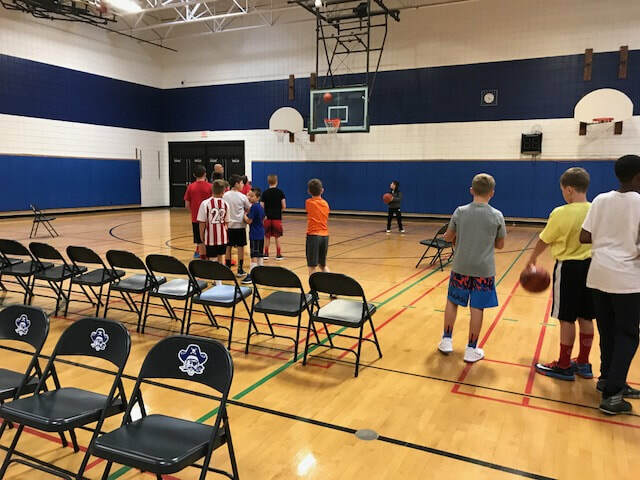 ​A huge thank you to our volunteers that helped with the hoop shoot. From Oswego, Dave Buske, Colleen Rinaldo, Bill Reedy Sr., Bill Fatiga, Jim Godden, Linda Sawyer, Bill Chorley and Jan Pashley. From Liverpool, Bob "Snuffy" Smith and Larry and Paula Gillette. From Camillus, Tom Kinsella and Diane Daniels. From Syracuse, Pam Allen. 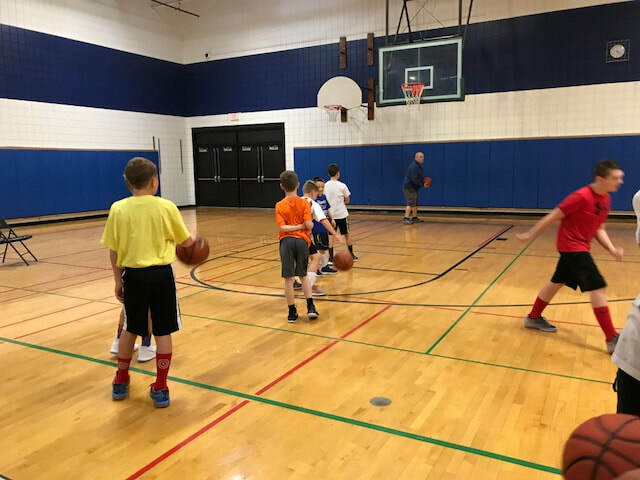 From Fulton Joyce Coady. 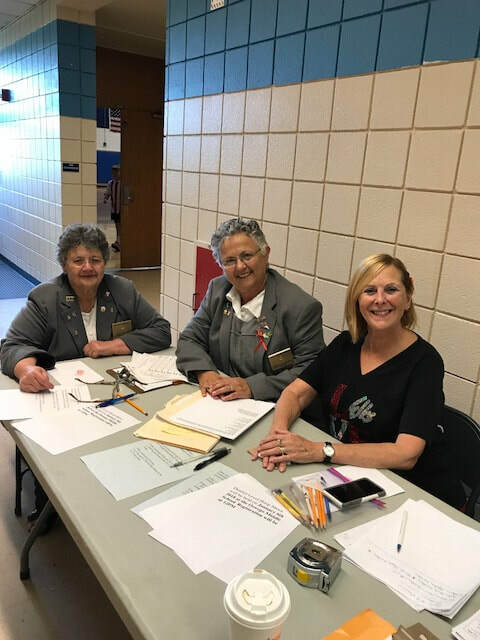 Also, thanks to the Oswego Elks Lodge Ladies Auxillary for their help.